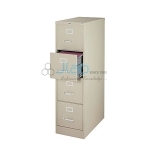 Jainco is a leading Movable Cabinets Drawers Manufacturer, Movable Cabinets Drawers Suppliers, Movable Cabinets Drawers India, Movable Cabinets Drawers Exporter, Movable Cabinets Drawers, Hospital Equipment India. 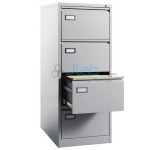 Our firm are betrothed in exporting and manufacturing a good assortment of the Movable Drawer cupboard. In accordance with international quality standards, this cupboard is fictional by utilizing the highest grade quality elements and complicated technology with the efforts and data of our old professionals. To satisfy the strain, we have a tendency to custom-built the cupboard in varied sizes, styles and specifications as per the necessity. 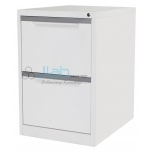 Furthermore, we have a tendency to area unit provision the Movable Drawer cupboard at reasonable rates. Movable cabinets drawers with three drawers. W 400 × D 575 × H 650 mm. Filing cabinets 2 drawers. W 46.5 × D 62 × H 76 cm. Filing Cabinets 4 drawers. W46.5×D62× H140 cm. Filing Cabinets 4 drawers. W90×D45× H106 cm.